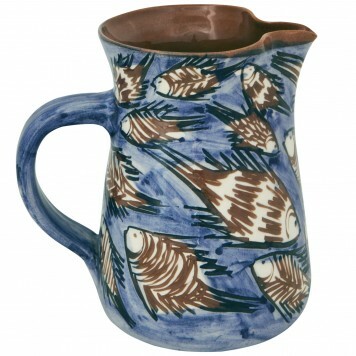 Explore a unique collection of Aegean Jugs & pitchers. 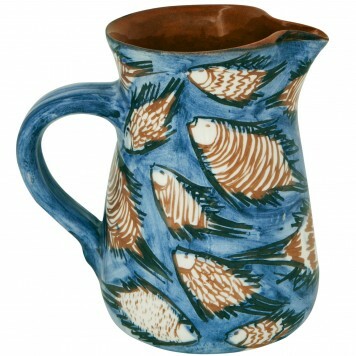 The patterns are inspired by the Aegean & Mediterranean Tradition and are all hand painted! Buy Brass and Copper jugs with Mediterranean bohemian aesthetics. The original! Add your favorite tavern flair with our traditional Greek Tavern Aluminum Jugs! They are made in Greece by a small family workshop and sold to the taverns all over Greece.